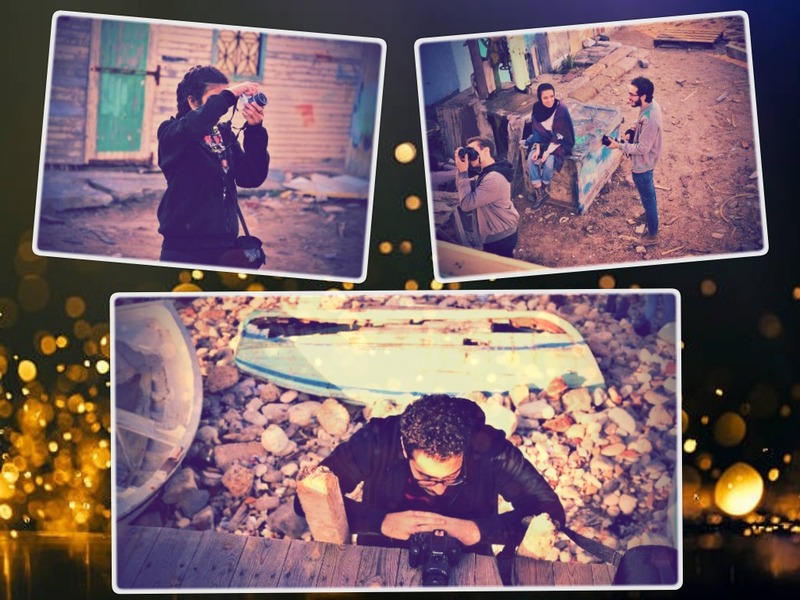 The Media Arts and Painting Departments at faculty of arts and design organized a field trip to the fish market and Alanfoushy neighbourhood in Alexandria on Monday, 26 November 2018. 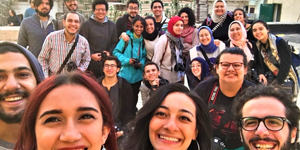 This trip was considered a practical application of the courses of, taught for the second-year students in the Media Arts Department and the, taught for the fourth-year students in the Painting Department. During the trip, the students were escorted by the supervising staff in a tour around the fish market and Alanfoushy neighbourhood to take photographs of different street scenes, study the settings of the camera parts and how to apply these settings on the photos being captured. The coordination of the visit was managed by Prof. Ashraf Zaki who works in the Graphics Department and Associated Prof. Ashraf Mahdy, the lecturer of the Digital Imaging (1) course and the acting head of the Media Arts Department.